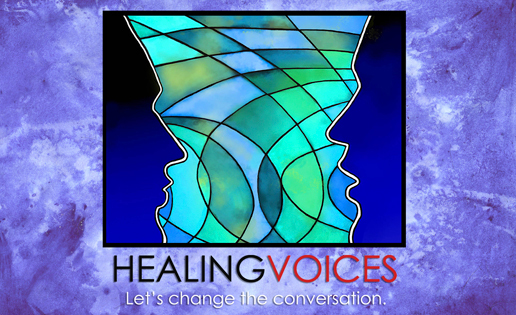 The Sedona International Film Festival is proud to partner with the Mental Health Coalition Verde Valley to present the premiere of the award-winning film “Healing Voices” showing Monday, May 8 at 7 p.m. at the Mary D. Fisher Theatre. The premiere is one of the kick-off events of Mental Health Month. There will be a community discussion following the film screening. 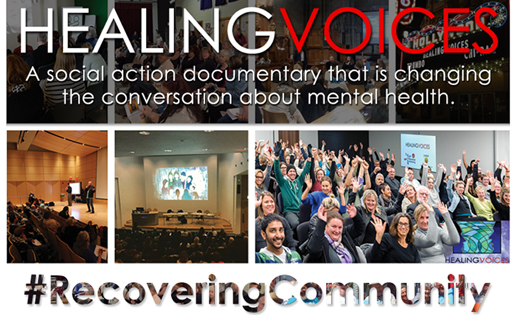 “Healing Voices” is a social action documentary that is changing the conversation about mental health. The film explores the experiences commonly labeled as “psychosis” or “mental illness” through the real-life stories of individuals working to overcome extreme mental states and integrate these experiences into their lives in meaningful ways. “Healing Voices” follows three subjects — Oryx, Jen and Dan — over a period of nearly five years and features interviews with many notable personalities — including Robert Whitaker, Dr. Bruce Levine, Will Hall, Dr. Marius Romme and others — on the history of psychiatry and the rise of the “medical model” of mental health treatment. By way of the harrowing and inspiring stories of individuals learning to negotiate and grow through their madness, “Healing Voices” challenges us to rethink our cultural understanding of “mental illness” by bringing a message of recovery, and charting the course for effective alternative treatments that enable people to live productive and meaningful lives. The Mental Health Coalition Verde Valley is participating in May’s National Mental Health Awareness Month with an extensive series of local programs to increase the awareness of and dialogue about mental illness. The theme for May is “Hope, Help and Healing”, a month of stories, opportunities, experiences, learning, performances and film. Each week during the month has a special focus including youth and families, post-traumatic stress disorder and trauma, suicide and depression, and creativity and the healing process.